The complications work largely as you'd expect, displaying relevant information and allowing quick access to their respective apps when tapped. 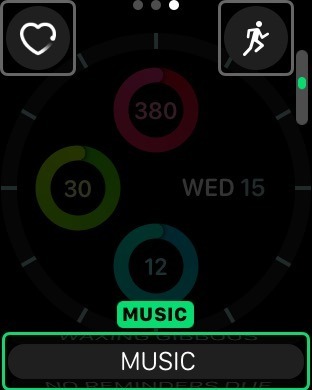 For example, the Music complications will show how far along the currently playing song is in the smallest view, while watch faces that allow larger complication displays will show track title. The expanded lineup of complications also show that Apple is rethinking how users interact with their Apple Watch. 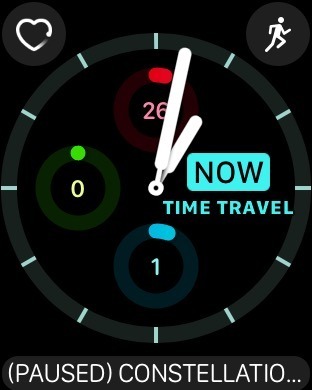 While in previous version of watchOS complications were largely for displaying information, some of the new complications in watchOS 3 exist primarily to serve as quick links to open apps, like Phone and Remote. Customization is even greater in watchOS 3 with a handful of new watch faces and tweaked options. 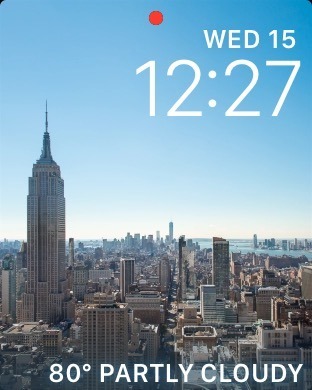 For example, timelapse and custom photo watch faces now have an additional complication space, which can be used to display information beyond just the time and date. 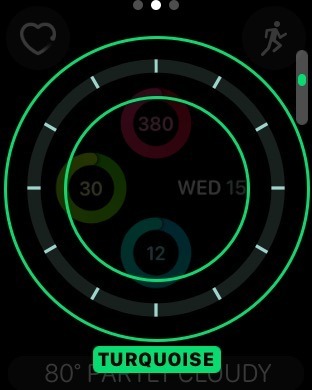 There are also a pair of all-new watch faces that are focused on fitness, displaying the progress of a user's activity rings in prominent forms. 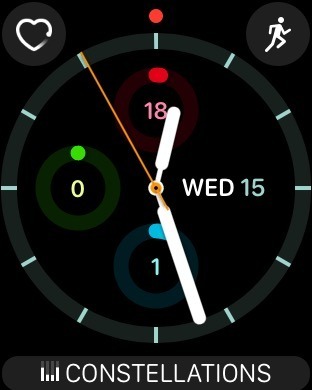 Like other watch faces, these are highly customizable with layouts, colors and complications that can be tailored to the user's liking. 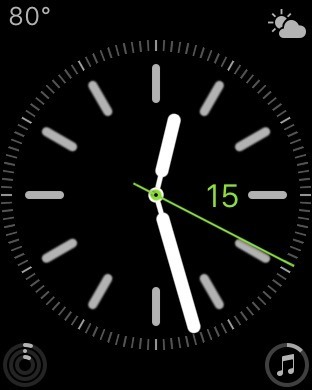 With an expanded lineup of faces and complications, Apple has also made it easier to quickly switch between watch faces on the fly. 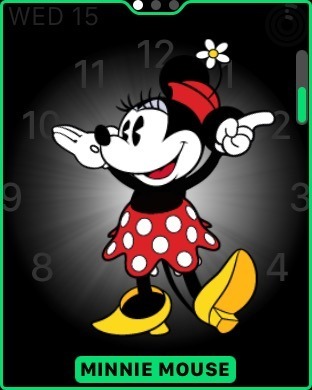 On the standard watch face display, users can simply do an edge gesture, swiping from either the left or right side of the Apple Watch screen to quickly jump to the next face. 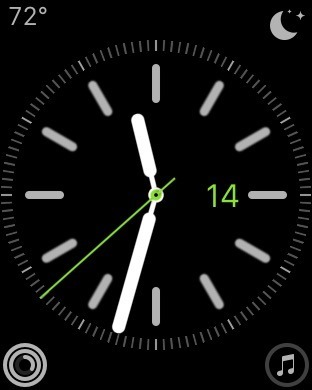 The new watch face options are joined by a change to the Apple Watch's side button, which now serves as dedicated access to a new app dock in watchOS 3. 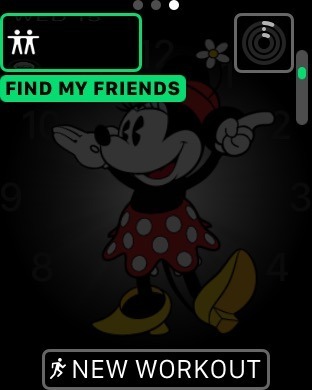 Now, pressing the side button gives users quick access to commonly used and recently opened apps, which are also saved in a static state, allowing them to open much more quickly than in previous versions of watchOS. watchOS 3 is compatible with all Apple Watch models and is currently in beta for developer testing. It will launch as a free update this fall.